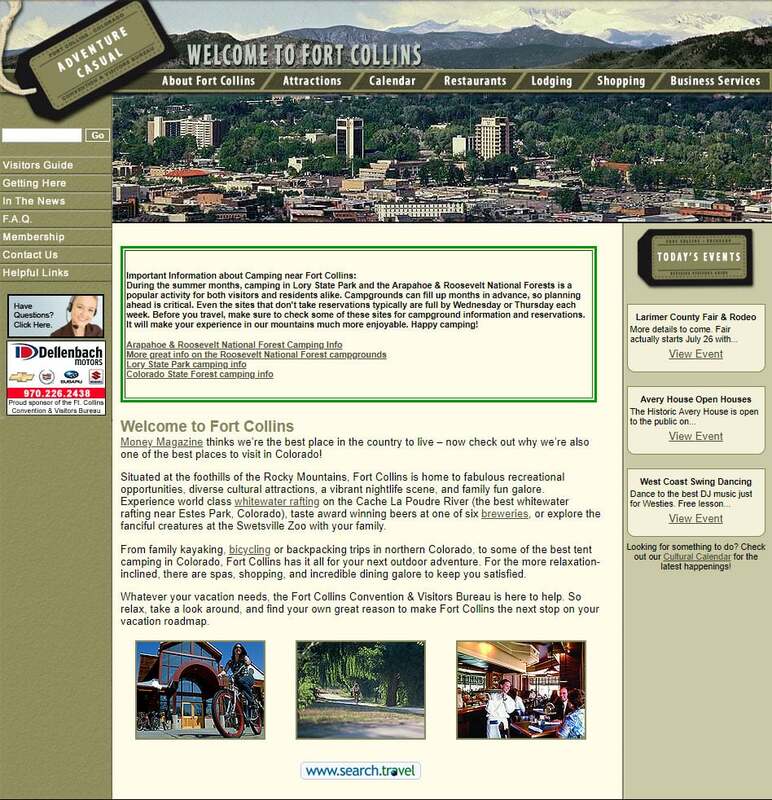 Visit Fort Collins which is the Fort Collins Convention & Visitors Bureau was a complete website redesign and rebuild. They recently updated and redesigned their advertising material and wanted a website to reflect this new design. 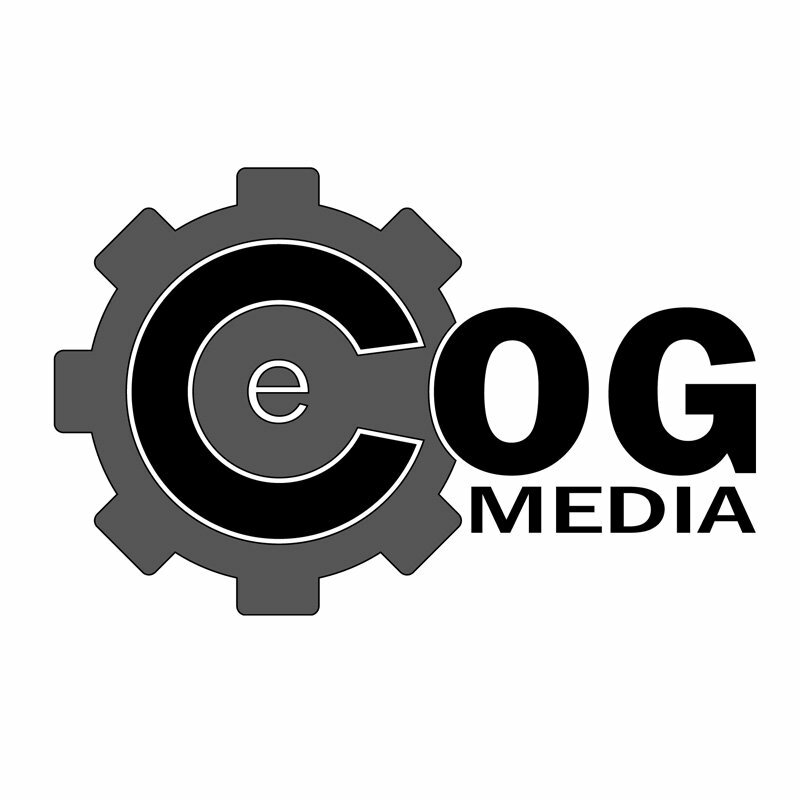 The website was a custom-built PHP website with a back-end MySQL CMS system used to manage the dynamic site content. The original site design and layout is below for your reference.